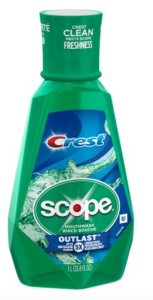 Score FREE mouthwash this week at CVS. This deal appears to be regional and now available in all areas. so limit of 2 does that mean i can get $6,00 two times? thank you for your incredible work..
No, you get $3.00 twice.